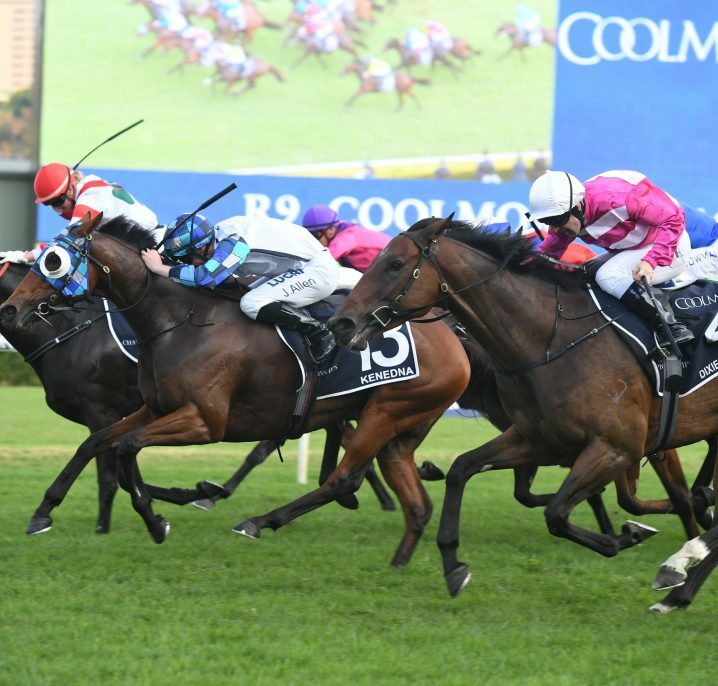 The Tattersall's Cup is a Group 3 race run over 2200m for end-of-winter stayers and takes place in Brisbane at the end of June on Tattersall's Tiara Day. 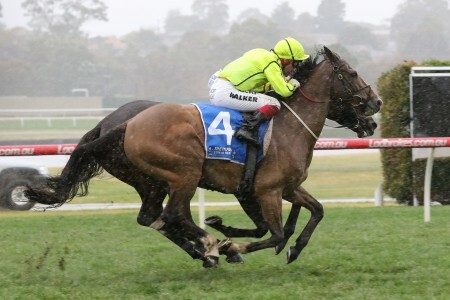 The Tattersall’s Cup is traditionally held at Eagle Farm Racecourse on Tattersall’s Tiara Day in late June, the final major day of racing in the Queensland Winter Racing Carnival. 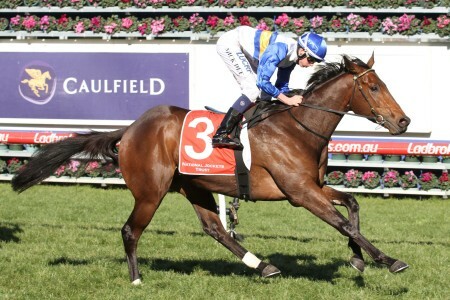 Contested over 2200m, the Group 3 Tattersall’s Cup presents trainers with a great opportunity to give their stayers a final test before the winter break. 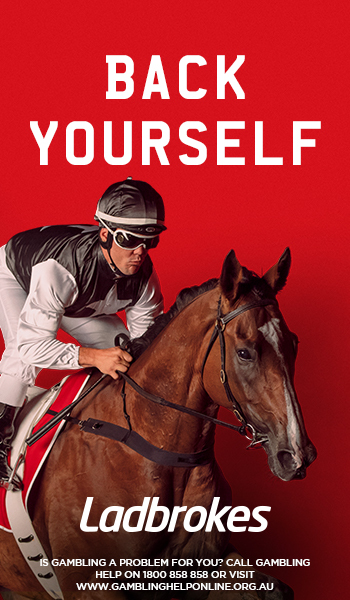 Paying $200,000 in prize money, race event is run under quality handicap conditions. 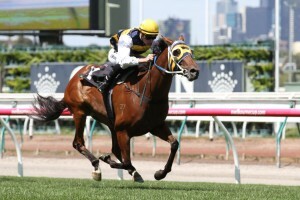 The Tattersall’s Cup attracts horses still in form after their winter campaign, looking for a final black type victory. 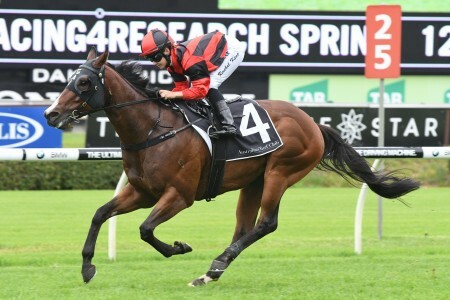 Open to horses three years old and above, the Tattersall’s Cup field may feature graduates that contested the Group 2 Brisbane Cup (2400m) the month before. 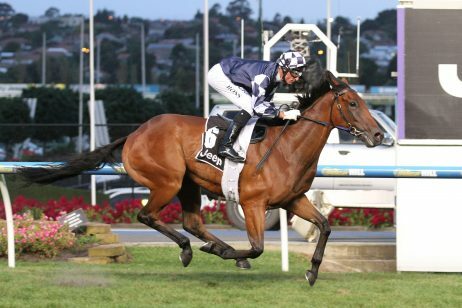 The Tattersall’s Cup shares the race card with the Group 1 Tattersall’s Tiara (1400m), a $500,000 weight-for-age sprint contest that attracts some of the more talented fillies and mares around. 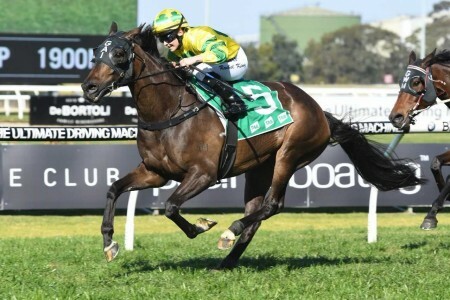 The Tattersall’s Cup 2018 ran on June 23, 2018 at Doomben Racecourse after the move from the rain-affected Eagle Farm track. Check out the full Tattersall’s Cup 2018 Results & Finishing Order below once the race has been run on the Saturday. 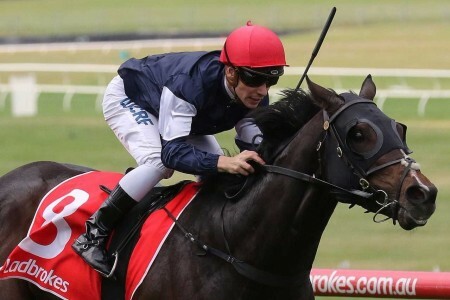 The winter’s top Tattersall’s Cup 2018 betting markets and links to the Brisbane racing odds online at Ladbrokes.com.au are available below upon release. 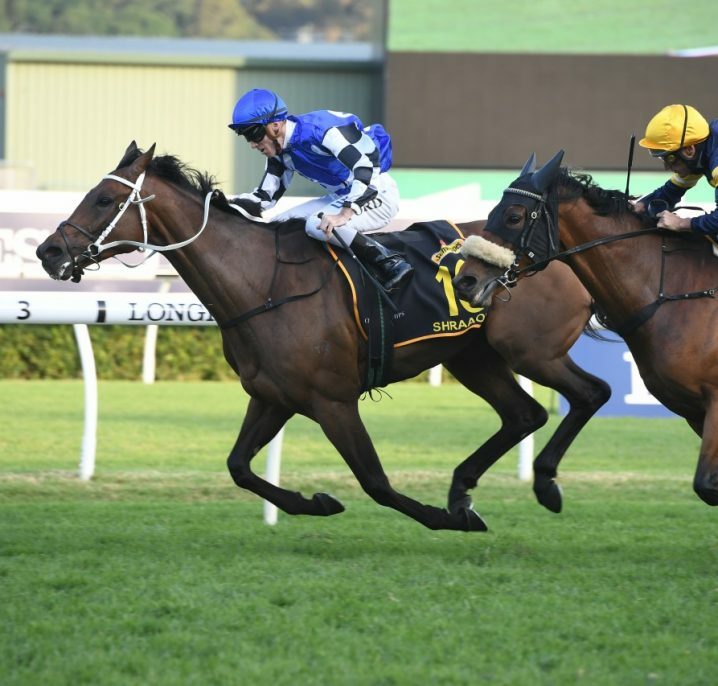 The Tattersall’s Cup field attracts a smart line-up of both local Queensland stayers and interstate visitors usually coming off a Brisbane Winter Racing Carnival campaign. 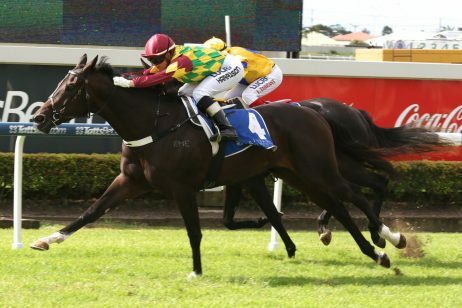 Many gallopers out of the Tattersall’s Cup head to the Sunshine Coast next-up for a shot at the Listed Caloundra Cup (2400m) over the mile and a half the following Saturday. The official Tattersall’s Cup 2018 Final Field & Barriers are now released and published in full below. 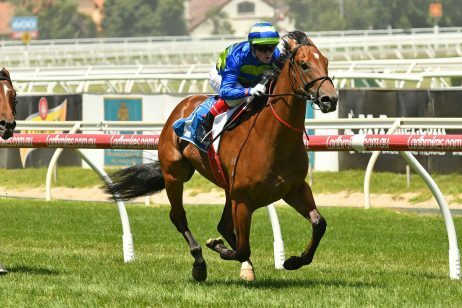 The 2018 Tattersall’s Cup Field features just the ten final acceptors with Ipswich Cup winner Tradesman set to try to go back to back for trainer Darren Weir. 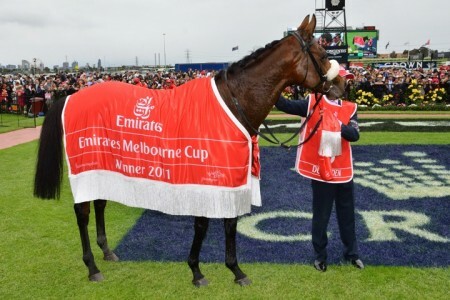 Racing Queensland are set to release the early 2018 Tattersall’s Cup Nominations on Monday June 19, 2017 and the entries will be available in full below. 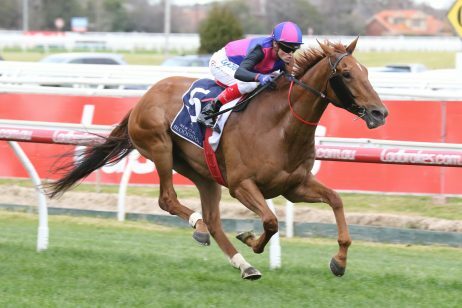 The Tattersall’s Cup 2018 Nominations attracted 14 early entries including last weekend’s Ipswich Cup winner Tradesman and have been extended until 9:00am (AEST) on Tuesday morning. The Tattersall’s Cup was inaugurated in 1924 as a Principal Race, and granted Group 3 status in 1980. 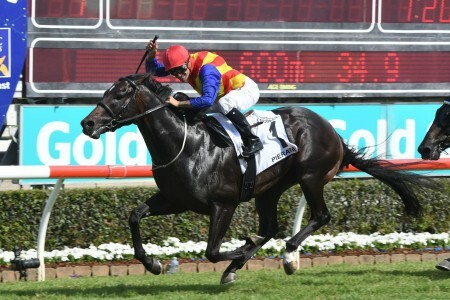 Serelot won the first edition of the race, also taking out the Queensland Derby in the same year. Since its inception, the Tattersall’s Cup has changed race distance a staggering 27 times. The different distances all revolve around 2200m, with the race remaining at that distance since 2006. 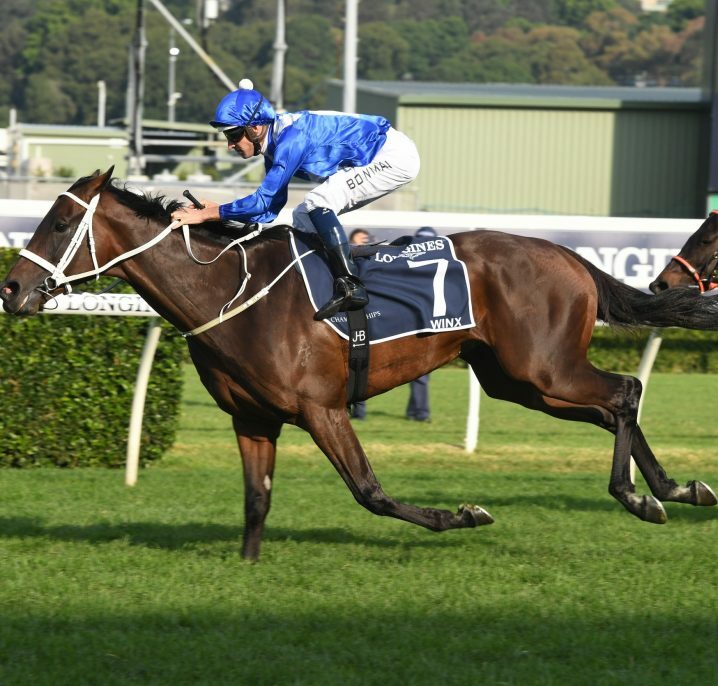 It has been located at Eagle Farm Racecourse since 1946.
Notable winners of the Tattersall’s Cup include Cool Gent (1957, 1958), Wiseland (1943), Spear Prince (1936) and Ice Chariot (2007). Tattersall’s Cup results since 2000 are listed below.